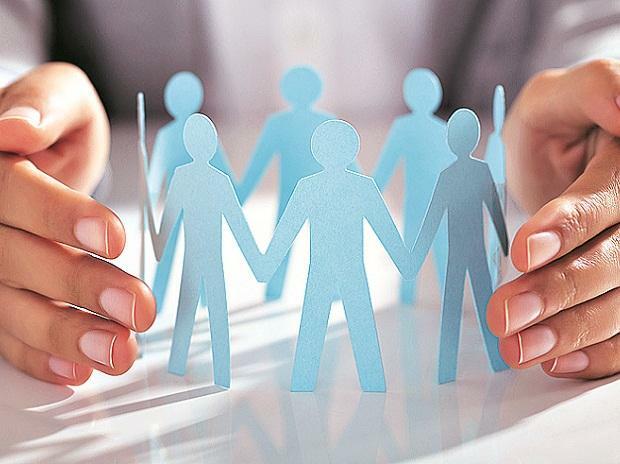 Subscribers of retirement fund body EPFO would not require to file employee provident fund (EPF) transfer claims on changing jobs from the next fiscal as the process would be made automated, according to a labour ministry official. At present, the subscribers of the Employees Provident Fund Organisation (EPFO) are required to file transfer of EPF claims on changing jobs despite having universal account number (UAN). The EPFO gets about eight lakh EPF transfer claims every year. The official said, "The EPFO had engaged the C-DAC to study its operating systems to achieve the goal of becoming paperless organisation. At present, 80 per cent of the work is being done online. The automated transfer of EPF on changing jobs is one of the tools to be used to achieve that objective." The official explained that the moment the new employer would file the monthly EPF return including the UAN of the new employee, the EPF contributions and interest earned on that would be automatically transferred. At present after changing job, a subscriber provides his UAN to the new employer, who uses it for depositing his or her EPF contributions. But the UAN account does not reflect the EPF contributions made during the subscriber's previous job and interest accrued on that. The subscriber has to file an online claim through the activated UAN to get credits of EPF contributions made during his or her previous job. The official said, "After the automation of the EPF transfer on changing jobs, the subscribers would be benefitted immensely as the UAN would be like a bank account. No matter a subscriber changes place or employer, his or her social security benefits would be accessed through the UAN. That would remain the same throughout his or her life.